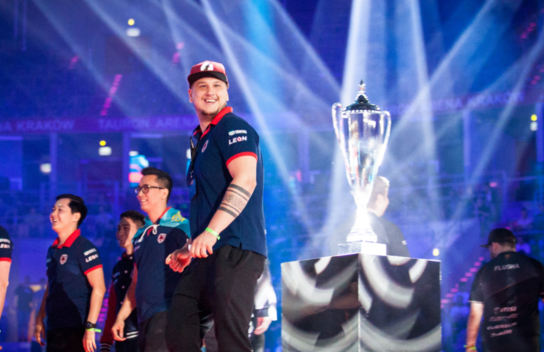 The debut-Major for HEN1, kNg, Lucas, which can be finished with triumph for them. 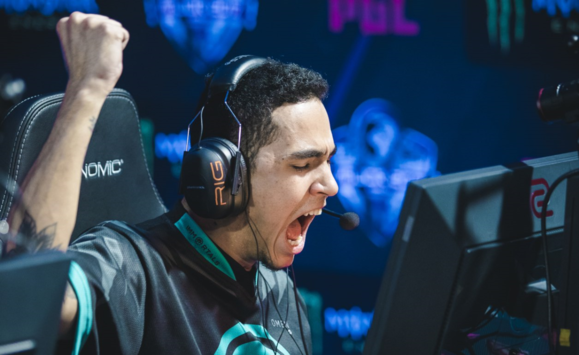 Immortals advanced to the Grandfinal of PGL Major Krakow, overpowering the Poles from Virtus.pro in front of their native public. Match for the second slot in the Grandfinal of Major kicked off on Inferno, picked by Immortals. Thanks to a victorious pistol-round, IMT took a lead 3-0, and after a pair of winning rounds with one rush increased the gap to 9-2. 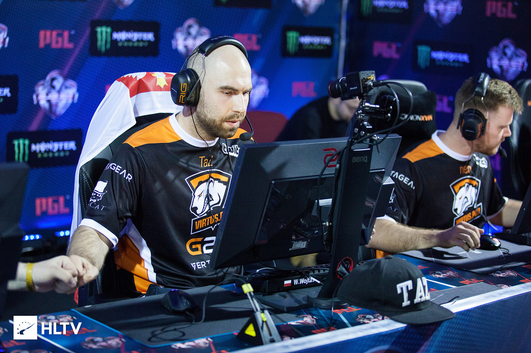 VP picked up only two rounds more for the defense 11-4: pashaBiceps and NEO made a multi-kill, while defending А-plant. "WHAT ON EARTH WAS THAT!" 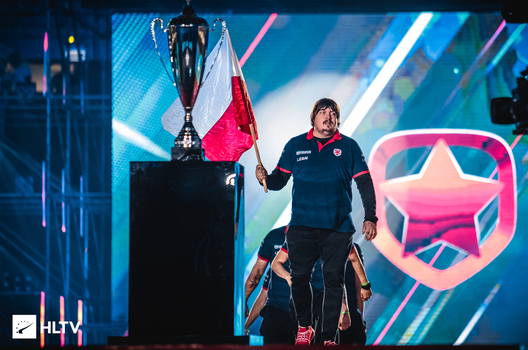 In the second pistol-round Immortals again prevailed in the pistol-round, but lost out to VP on anti-eco: an incredible clutch by Snax made it real 12-5. 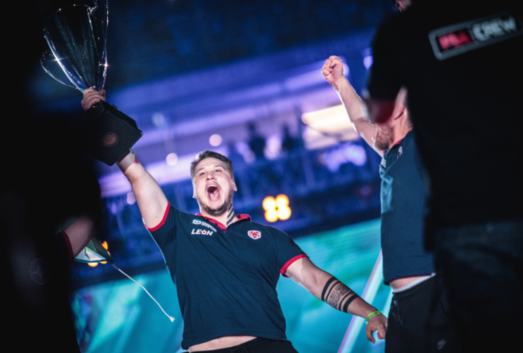 This moment was the crucial one on Inferno, as the following game didn't last long, as the Brazilians managed to finish it at 16-5. 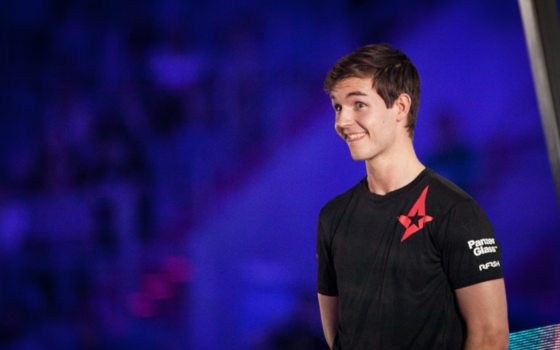 After a small break the clash was moved to Mirage — a choice of VP. 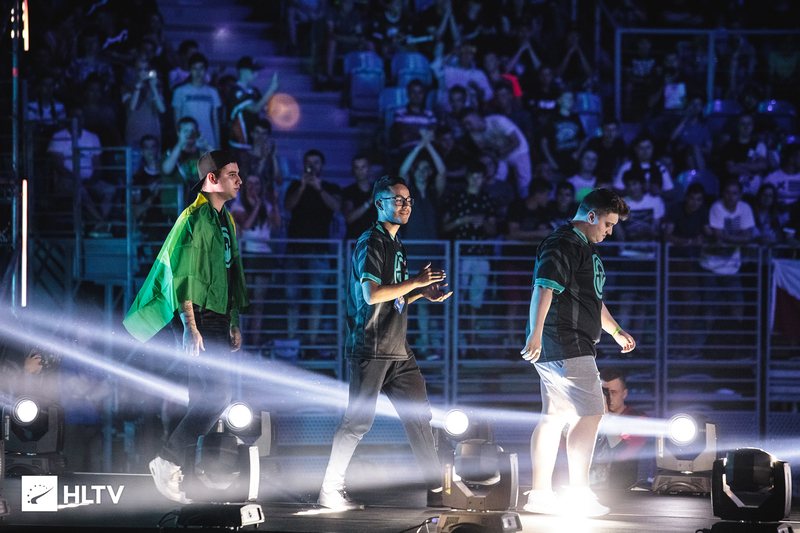 Following the pace being set, Immortals won five rounds at a run after the start 5-0. At 8-2 in favor of IMT, pashaBiceps gained the upper hand in the most important situation 1v4 and reseted the rival's economy. 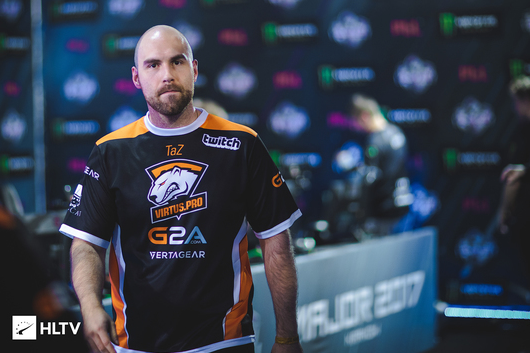 However, VP didn't profit by the moment and failed to retake the initiative, so the crushing defense in the first half became unavoidable 11-4. CT-sided, Virtus.pro braced up and performed a comeback up to 11-10. The clutch 1v2 by Lucas brought the 12th round to the Brazilians, after which VP picked up one more point 12-10. Then Immortals seized back the confidence and gained the upper hand over Virtus.pro 16-10. Virtus.pro leave PGL Major Krakow 2017 on the 3-4th place. This tournament brought the Poles $70.000. 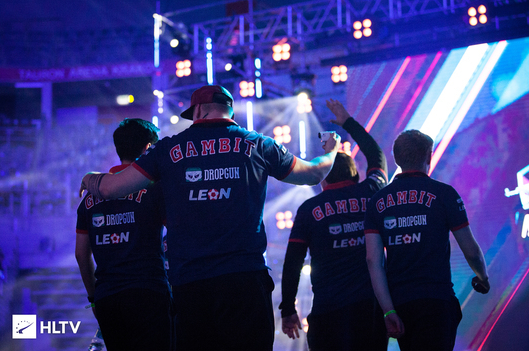 Immortals will try themselves against Gambit Esports within the grandfinal Bo3-series already tomorrow.